The history of decorative tattooing dates back thousands of years. The desire to remove them has probably existed just as long. Early attempts to remove tattoos have had less than desirable results. 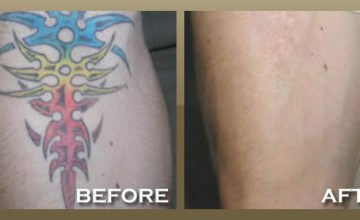 The advent of Q-Switched lasers has permitted the removal of tattoo inks with a very low risk profile. The tattoo laser delivers light of specific wavelengths in ultra-short and very high peak energy pulses which are absorbed by the pigment in the tattoo and result in an acoustic shockwave. The shockwave shatters the pigment particles, releasing them from their encapsulation and breaking them into fragments small enough for removal by the body. These tiny particles are then eliminated by the body. 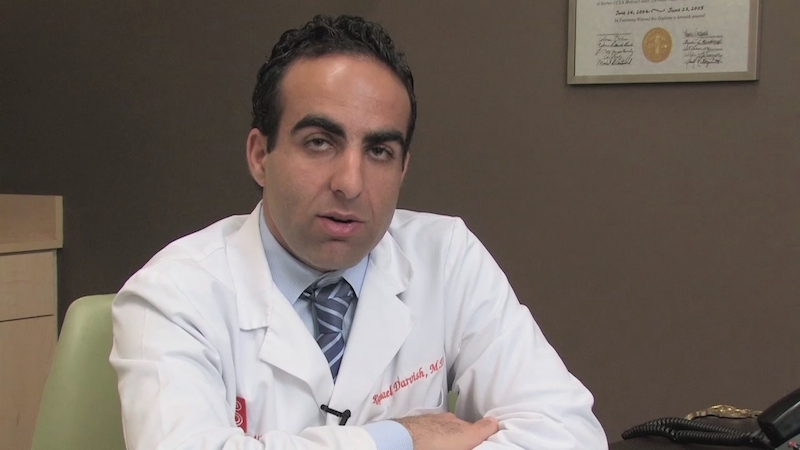 A: The laser delivers high intensity light in pulses of a few billionths of a second into the treated area. The tattoo inks selectively absorb the light without damaging the normal surrounding skin tissue in the process. The tattoo ink is broken into smaller particles that are then harmlessly removed by the body in the weeks following treatment. Q: How many treatments will it require? A: Removing a professionally applied tattoo is usually a fading process that requires a series of treatments spaced at least 6 weeks apart. Professional tattoos usually require 5-10 treatment sessions for satisfactory clearing. 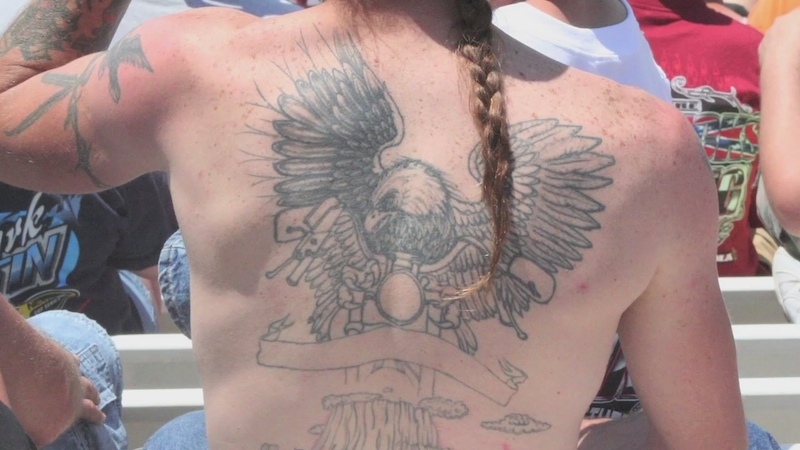 The depth, color and amount of ink, as well as the location of the tattoo on the body are all determining factors in how quickly the tattoo can be removed. 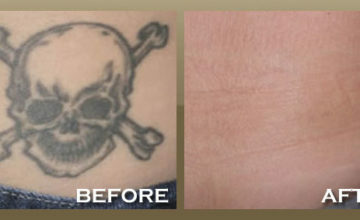 Most amateur, ‘street tattoos" and traumatic tattoos are removed in fewer treatments. Q: What about lightening an existing tattoo? A: Many tattoo artists encourage customers to receive a minimum number of laser treatments to lighten an existing tattoo before covering it with a new one. This will dramatically reduce any chance of the old tattoo appearing through the new one. 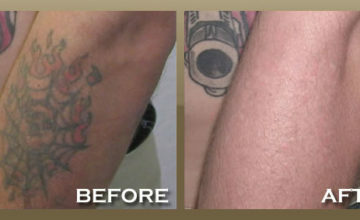 In most cases, a minimum of 2-4 treatments is all that's required to lighten an existing tattoo. Q: Am I going to have to take off from work or school? A: No. Most people go back to work or school same day or next. The only exceptions may be my patients with multiple tattoos, sleeves or very large tattoos. Sometimes these patients choose to take a day off. 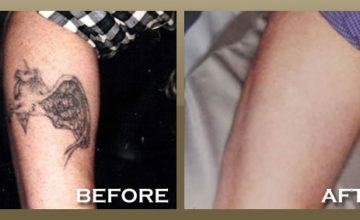 Schedule Your Laser Tattoo Removal Today!